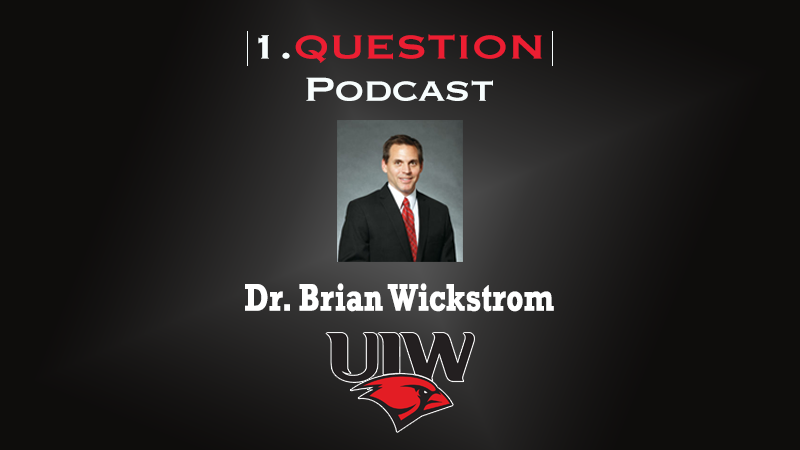 Dr. Brian Wickstrom, Director of Athletics at UIW, visits the 1.Question Podcast to discuss the promise to grow an athletics department using only self-generated revenue. With commitments from the university to keep institutional funding constant and to allow athletics to keep all its self-generated revenue, Wickstrom’s programs have been able to flourish without requesting any additional operating funds. This setup has helped Wickstrom increase his operating budgets at each of his stops as an AD.